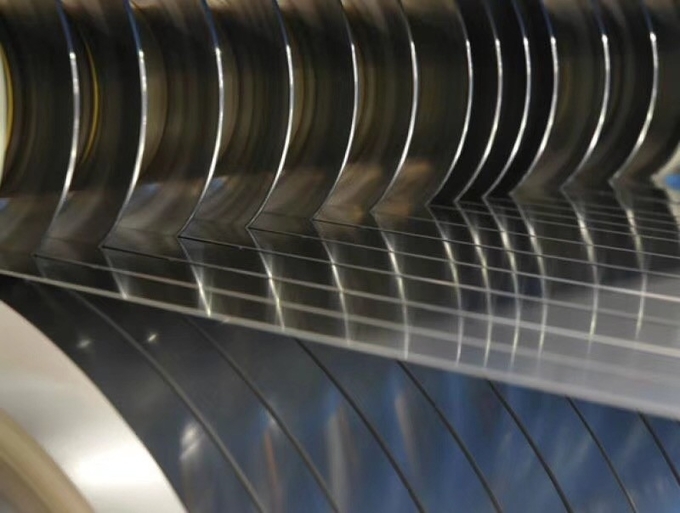 Cold-rolled precision strip (also known as thin strip) of stainless steels combines a wide variety of properties with high precision. 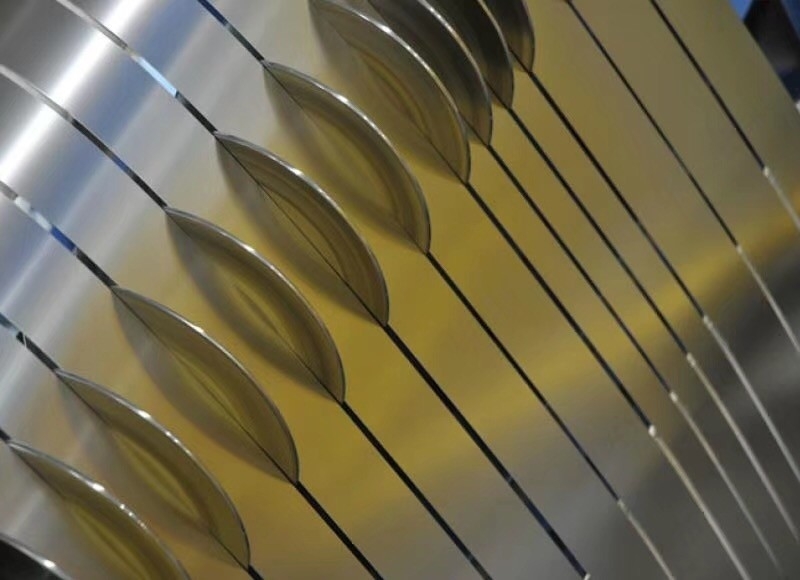 We provide precision strip is produced in a wide range of standard and specialty stainless steel grades. The most common grades are austenitic, martensitic, and ferritic. Product dimensions range from 5 to 650 mm in width and from 0.02 to 1.5 mm in thickness. Stainless steel precision strip is available with slitted edges, deburred edges, round corner edges. 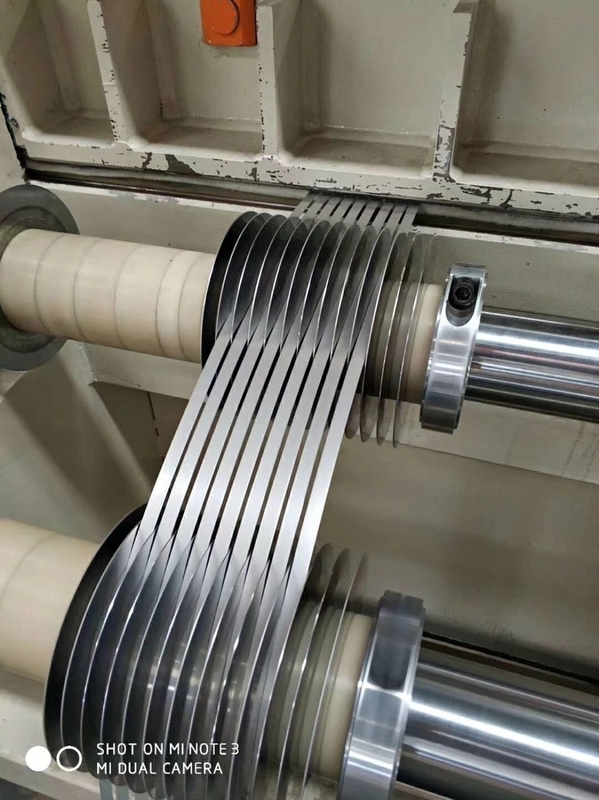 Coils with inside diameter of 200, 300, 400 and 500 mm depending on strip width and thickness. Please welcome to contact us for the details. We produce precision strip with high flexibility and fast reaction times.